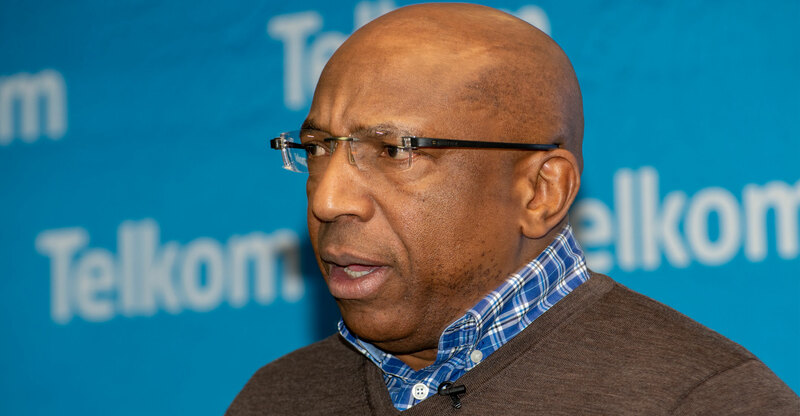 Telkom Group CEO Sipho Maseko has warned that data prices might not come down if South Africa chooses an auction as the model for licensing so-called “high-demand” spectrum in the 700MHz, 800MHz and 2.6GHz bands. Communications regulator Icasa is set to license spectrum in the three key radio bands by the end of March next year, though it’s not yet clear how this process will be managed. Government has, however, indicated that a spectrum auction may be used to license access to commercial entities other than the planned wholesale open-access network, or Woan. “I personally think it’s a very dangerous policy to say you’re auctioning spectrum as a means to close the fiscal deficit,” Maseko said at Telkom’s interim results presentation in Pretoria on Tuesday. If that is what government wants to do, it must be set out in policy and mustn’t only apply it to the telecommunications sector. “Then you must auction mining rights, then you must auction a lot of things. You can’t just concentrate the fiscal deficit only to the telco sector,” he said. However, if government and Icasa decide to auction the spectrum — rather than choosing another model such as a “beauty contest” — Telkom will be ready to participate, Maseko said.